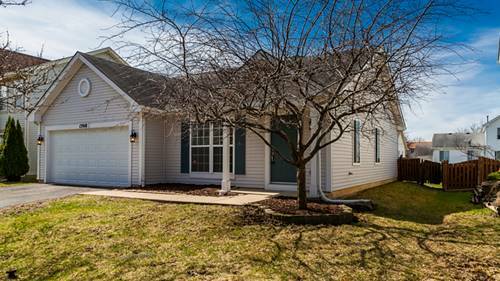 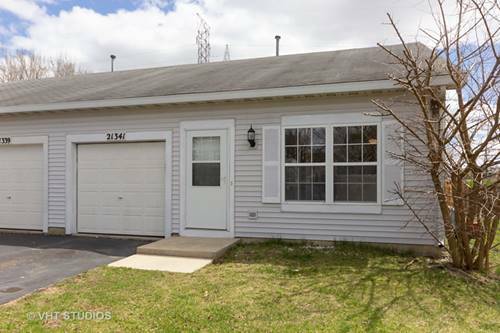 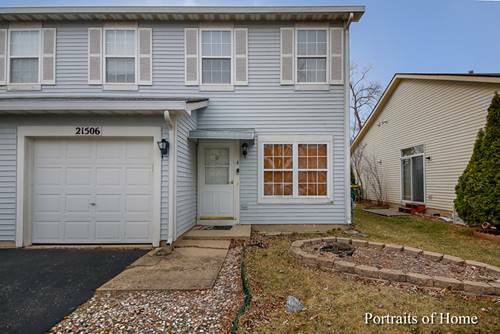 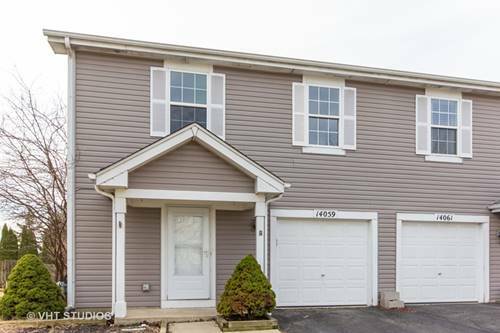 This Spacious Townhome offers 2 large bedroom, 2 and 1/2 baths, additional open loft space, large rear deck, very large fenced back yard, washer and dryer in unit. 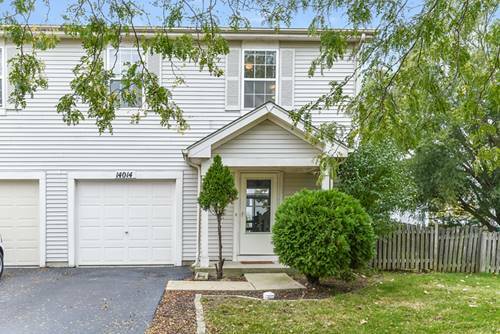 1 car attached garage included + outdoor spot.- Tenant Occupied with DOG. 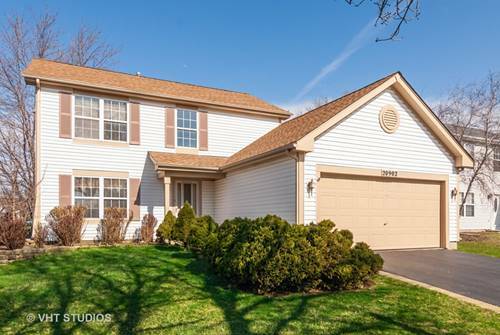 This location is in Plainfield. 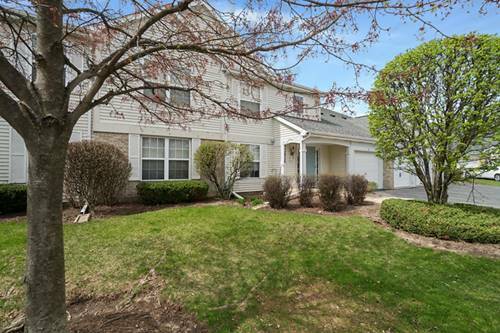 Nearby parks include CENTURY PARK, WESGLEN PARK and INDEPENDENCE PARK. 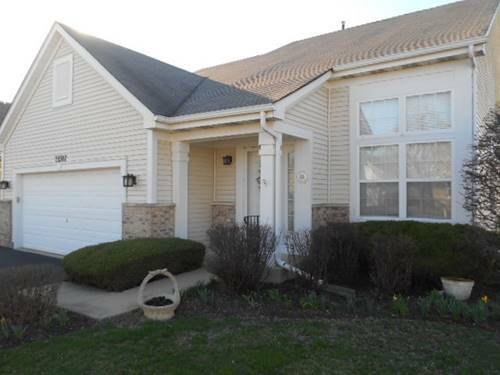 For more information about 14014 Emerson Unit 14014, Plainfield, IL 60544 contact Urban Real Estate.